It seems that most food allergy research these days, including the pioneering LEAP study published late last year, is focused on young children or babies. However, a recent study out of Melbourne, Australia – the School Nuts study – was instead focused on adolescents with food allergies. After reading this article reviewing the research, I thought it raised many points worth discussing. 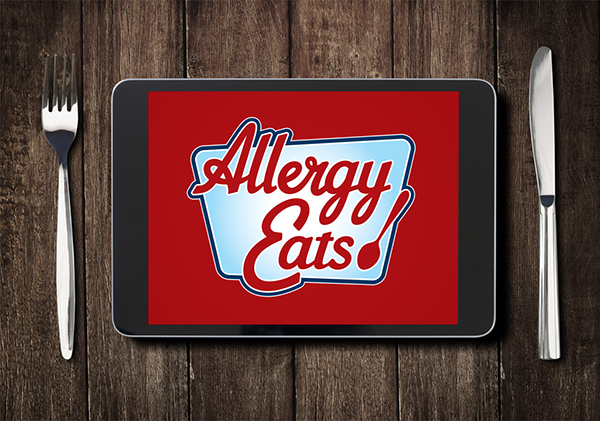 Teens and Food Allergies: What Can We Learn From Australia’s Allergy Study? The first two points are pretty straight-forward, albeit concerning, facts from the study. I’d like to comment on the last four. I think most parents hit a “new level” of concern about their food-allergic children when these kids reach the age where they are going out with their friends alone, often to foodservice facilities (e.g. 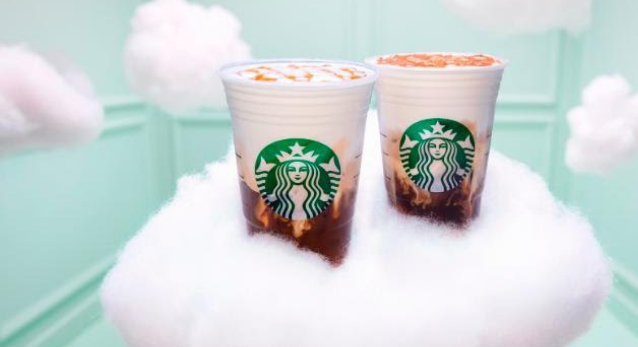 Starbucks, Chipotle, etc.). Parents also, of course, have a very difficult time sending their kids off to school for the first time (when they’re much younger, of course). That’s part of what makes this observation so shocking. As parents, we think that if we can only keep our kids at home, they’ll be safe. This study says otherwise. The article doesn’t say whether the at-home reactions occur more often when parents are present or not, but perhaps the knowledge and preparation sweeping schools and restaurants around the world are paying dividends. Or perhaps the explanation is simple – that kids are home more often than they are out. Either way, the bottom line is that parents need to teach kids about always being vigilant everywhere – even in their own house. I confess to not only having made one or two mistakes in my own home with my kids, but also being caught (thankfully) by my young daughter just prior to making one or two others. I am in my 40’s. She was 6 or 7 at the time. I think this has always been the common assumption and won’t surprise that many people. As kids gain more freedom, they don’t have their parents – who have been taking precautions on their kids’ behalf for 10+ years – to watch over them and provide a strong layer of protection. 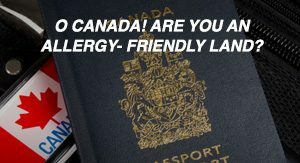 That said, I would posit the theory that adults with food allergies may be an even greater at-risk group than teens or younger children. In fact, most food allergy fatalities in restaurants that I’ve heard of have been adults. Why? Complacency. “I’ll be alright.” No epinephrine. No disclosure to restaurant staff. No vigilance. It’s a recipe for disaster and often leads to it. I can’t tell you how many food-allergic adults I’ve spoken to just in the last few months who don’t carry epinephrine! (For those, by the way, I print out and give them the form for free Auvi-Q’s – this seems to be the least onerous way to get epinephrine into the hands of those who “don’t want to be bothered.”) This is another reason to train our kids well now, whether or not they are the most at-risk group. Teach them to be vigilant and share with them the stories of adults who take risks that they eventually pay for (when the kids are emotionally ready). Hopefully, this will educate them for a lifetime. The common refrain is that kids at this age are greater risk-takers and thus the increase in reactions. Probably much truth to this, but I would suggest that it might not be the entire story. As mentioned above, just the fact that parents are not around as often clearly increases risk. 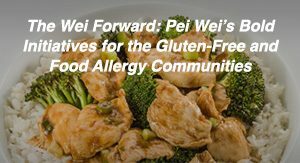 Also, however, the article suggests two other possibilities: are they less educated about how to avoid the foods they need to avoid, or is their food allergy itself changing in nature? My instinct says these are less likely, but I wouldn’t rule them out and believe more studies can definitely help us find ways to lessen the risk to our children. This is a tough one. Clearly, the optional labeling leaves a lot to be desired. Are the food companies just covering themselves legally? Should we be given these “kind-of warnings,” like we are now? Or would it be best to have a more clear ‘safe’ or ‘not safe’ designation. This is far from a black-or-white subject, in my opinion, and would require a long blog in and of itself. For now, I will just pose the question. One point I didn’t mention above, but I’d love to learn if it is true or not is the assertion that “Melbourne is the food allergy capital of the world.” Just for interest sake. My Spidey-sense doubts it. So what do YOU think of this article and the points raised in it? Are your kids in this age group? Where do you agree/disagree? And where do you think my commentary is off-base or spot-on? We love hearing your opinions, so please share them below! 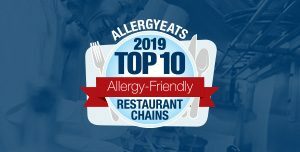 I would also point out that AllergyEats has, on its website and app, a list of tips for parents of teens with food allergies, and even a list of questions to ask when dining out, both of which might be helpful during this phase. Teens can save the tips to their smartphones and, as fast as you can say “selfie,” use them as a reference point when talking with restaurant staff. 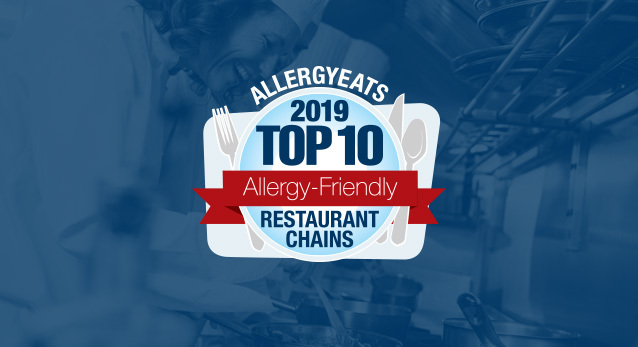 Lastly, of course, please take a moment right now to rate all your recent food allergy dining experiences on the AllergyEats website or app. Each rating only takes a minute, but helps an entire community! We’re all in this together! I am a senior with a life long serious allergy to tree nuts and peanuts. It has become worse over the years as it is now an airborne allergy too. I have rarely had a reaction since the food labeling began although I do think many companies do it to protect themselves. Still, labeling has changed my life. I do not eat a product that says “contains” or “may contain”, but I do eat products that are manuf. on equipment. My 14 year old son always has had an aversion to peanut butter (doesn’t like the smell of it and said it would give him a headache). This past September he was at work and took one small bite of a s’more dessert somone had dropped off which unknowingly contained peanut butter. He instantly went into anaphylaxis. We did not know he was truely allergic. We have no trouble getting him to carry his epi-pen and the Avui-Q makes it much easier for a boy to carry their epi in their pocket. He was pretty traumatized from the experience. I think the the current labeling does help. We stay away from shared lines and things made in a facility which also process peanut/tree nuts, as he tested positive to multiple treenuts in addition to the peanut. This is interesting reading. I find that as my teenager (with dairy and egg allergies) heads out on his own to eat, he does not want to draw attention to himself or seem different. I worry that he does not announce his allergies enough and instead relies on what he thinks are safe foods. 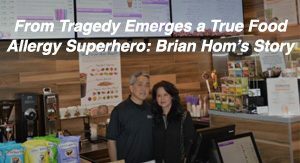 While restaurants like Chipotle have been safe for him in the past, this largely depends on the vigilance of the workers on any given day, and failing to warn about allergies could be very dangerous. The overuse of warnings on food packaging is also making him wary of the truth in all labels. For instance a favorite cookie brand had been one of his go-to snacks. They changed their label to “may contain milk.” He emailed them, and they responded that the cookies did not contain milk and were not made on shared equipment, but there were products with milk elsewhere in the manufacturing facility. He felt annoyed and in my opinion, now takes labels less seriously. App Store and Google Play. Get it today!